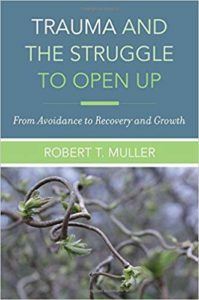 Dr. Robert T. Muller joins Matt and Curt to discuss his new book Trauma & The Struggle to Open Up: From Avoidance to Recovery & Growth. Dr. Muller’s book beautifully frames how the guilt and shame of trauma affects peoples’ ability to discuss and overcome their traumatic pasts. We explore his insights and how they help inform our approaches to helping others heal from trauma. How do you those you serve trying to avoid dealing with trauma, painful feeling, and their pasts? 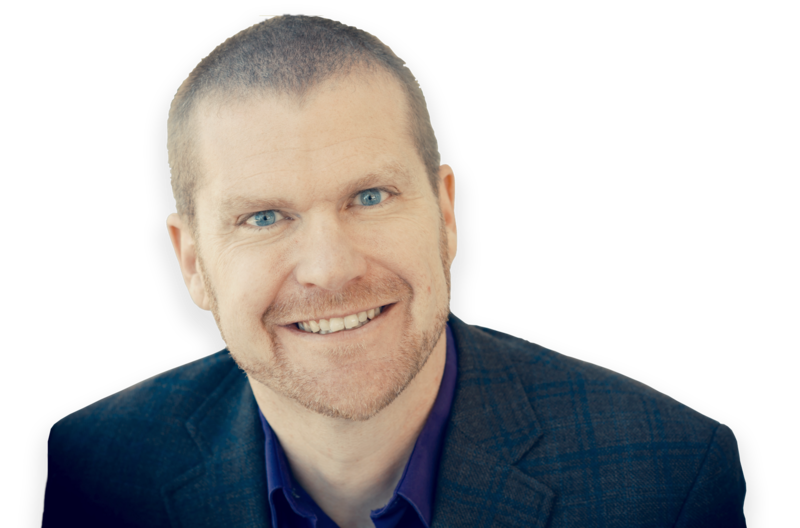 Can you identify times that you felt unprepared to handle a powerful disclosure of trauma? 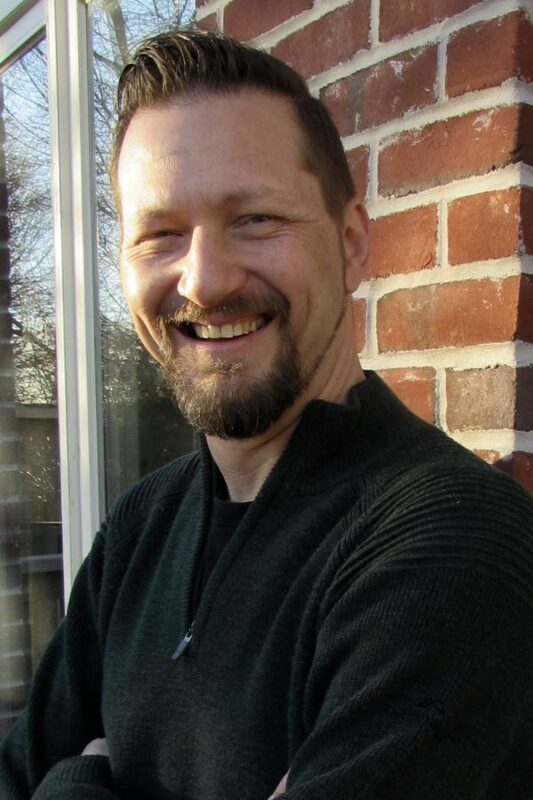 What are ways you could integrate Dr. Muller’s insight into your work?